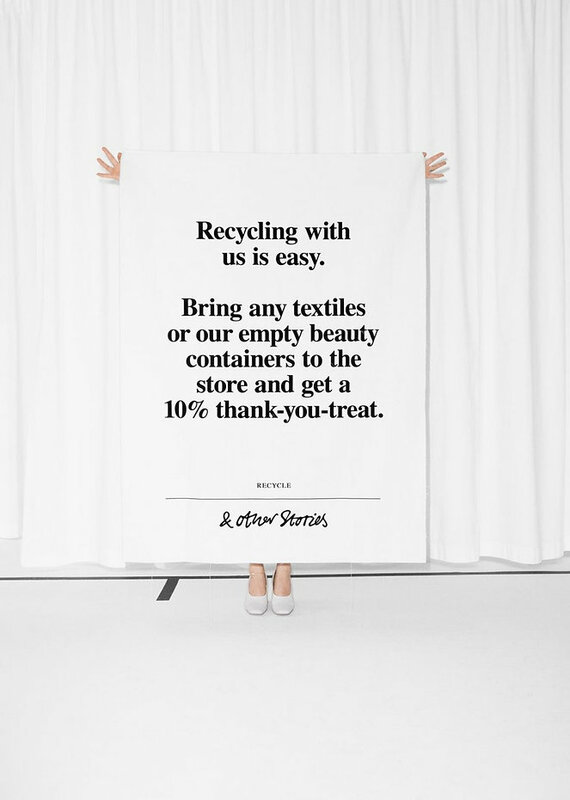 Swedish brand & Other Stories launched in 2013 established an in-store recycling program for beauty packaging and textiles. You can just bring any textiles from any brand (even old socks or towels) to any of & Other Stories stores (I did it in Milan) and get the 10% discount for your purchase. This program started in 2015, but I tried it not so long ago. Now every purchase that I make has a voucher with a 10% recycling treat as a thank you. 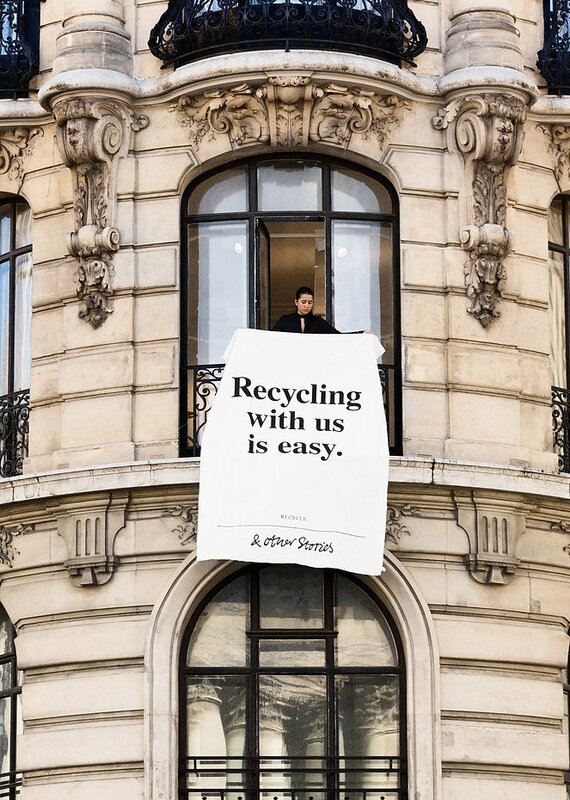 I am happy to help our planet and to get a little discount as well! 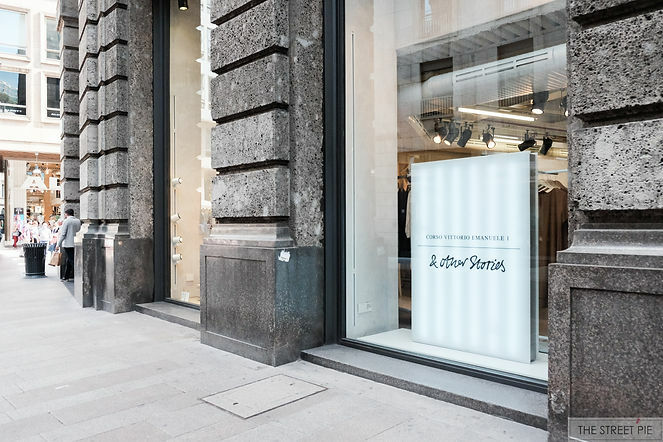 If you are in Milan, visit & Other Stories store on Corso Vittorio Emanuele II, 1 and find out more about this amazing program.